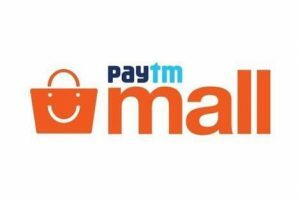 Paytm Mall, owned by Paytm E-commerce Pvt. Ltd. has launched its Monsoon Sale with up to 63% discount on Waterproof Gadgets, Gizmos as well as related accessories like Bluetooth Speakers, Power Banks and Fitness Earbuds with Activity Tracker. The assortment of products on sale includes 100% waterproof JBL Flip 4 Bluetooth Speaker, which delivers up to 12 hours of uninterrupted playback through its 3,000 mAh Battery. The device also has an in-built mic and can simultaneously connect with two smartphones via Bluetooth for back-to-back music during gatherings. JBL Flip 4 is completely water-resistant and can even be used during rain or submerged into the water (for upto 1m and till 30 minutes). With the JBL Connect+ app, you can connect more than 100 JBL speakers to amplify the party. Originally priced at Rs. 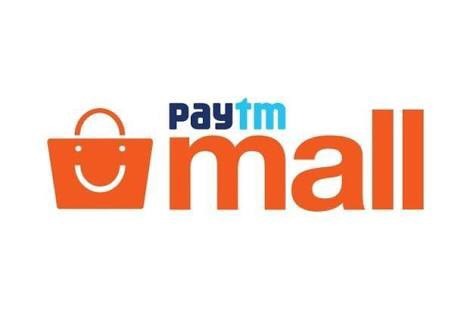 9,999, Paytm Mall is offering a flat discount of 20 percent on the device and has slashed the price to Rs. 7,999. Paytm Mall customers can also avail an additional 15% cashback by applying coupon code ‘SOUND15’ and bring its effective price down to Rs. 6,799. Similarly, UIMI U3 Mini 4,000 mAh li-polymer water-proof and dust-proof Power Bank is available at an effective price of Rs. 659 after 63% discount and an additional 12% cashback. The cashback can be availed with the coupon code ‘POWERBANK12’. Jabra Elite Sport True Wireless waterproof fitness and running earbuds with heart rate and activity tracker can be effectively purchased at Rs. 14,449, down from its original price tag of Rs. 18,990. Paytm Mall is also offering several such interesting cashbacks and discounts on Mobility offerings such as Sennheiser Bluetooth Headphones, Philips Wireless Charging Pads, and Sony Headphones under its Monsoon Sale.